How fun is this delicious healthy twist on pizza? It is so cool and refreshing on a hot summer day! 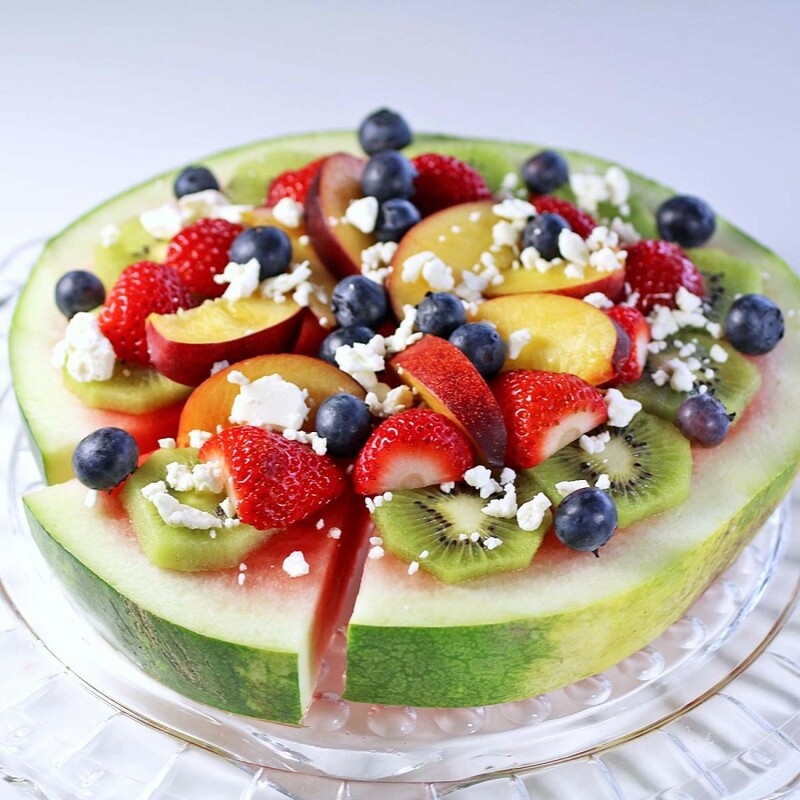 It is Fresh From Florida time again and today I am sharing this watermelon pizza with you using Florida watermelon and blueberries. This fresh watermelon pizza is sure to be a hit at your next family barbecue. Have you visited the Fresh From Florida website yet? It is full of easy and healthy recipes using Fresh From Florida produce and seafood. Look for the label above when shopping or out for dinner to be assured you are getting the freshest produce and seafood available. We’re talking about watermelon this month as Florida’s watermelon should be available in your markets right now. It is so sweet this season, you’re going to love it! Watermelon is believed to have originated in West Africa. Watermelon is an excellent source for lycopene and it has anti-inflammatory and antioxidant health benefits. The deeper the red color of the watermelon the more lycopene the watermelon has. A cup of watermelon only has about 46 calories so it makes an excellent snack. Making this watermelon pizza couldn’t be easier. You are going to cut a thick piece of watermelon. Then cut that watermelon into wedges. 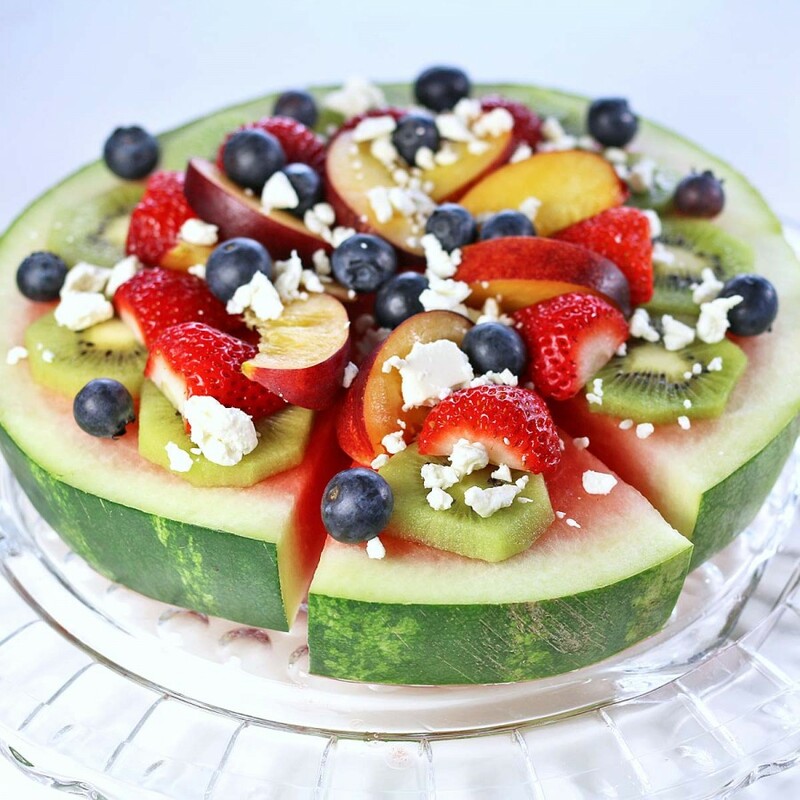 Decorate the watermelon as desired with different fruits. Then top each watermelon slice with feta cheese. You’re going to love this combination of sweet and salty! 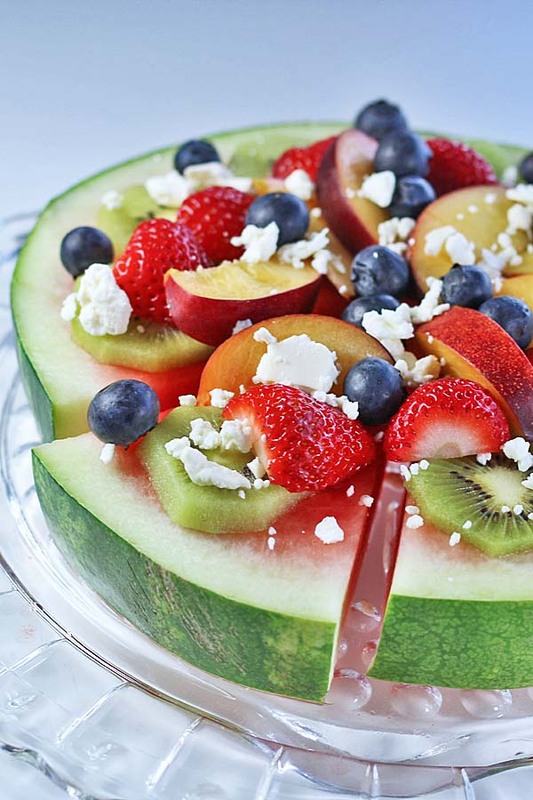 Fresh From Florida Watermelon wedges topped with blueberries, kiwi, apricots, strawberries and feta cheese. Cut a thick slice of watermelon. Cut into wedges. Top with the fresh fruits. Visit the Fresh From Florida Website, Fresh From Florida Recipes, on Facebook, Twitter and Instagram. 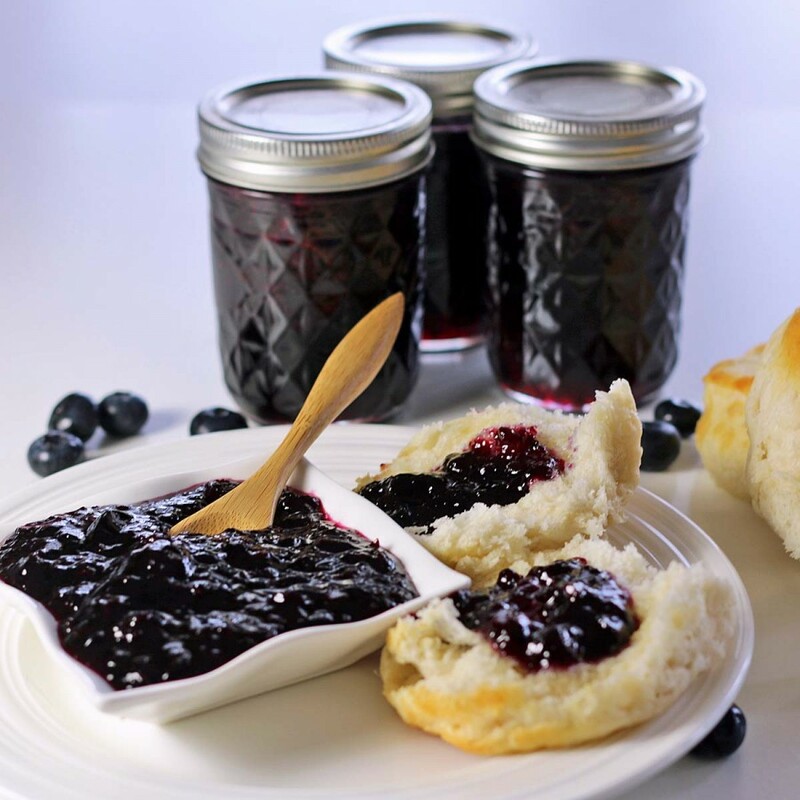 Looking to make some Blueberry Jam? See my post from last months Fresh From Florida campaign. 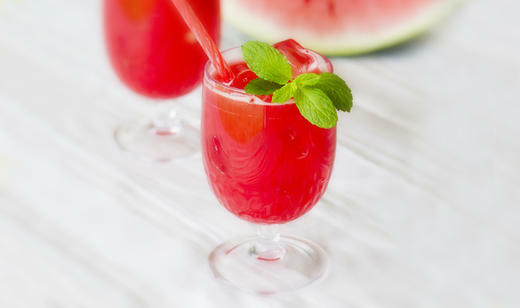 How about this delicious Watermelon Fizz from the Fresh From Florida website?